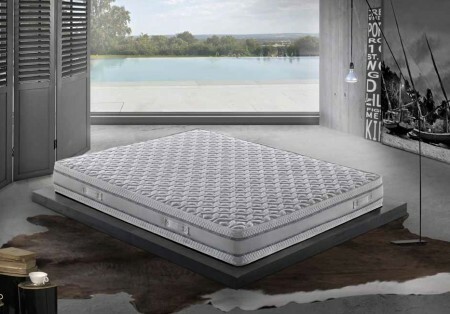 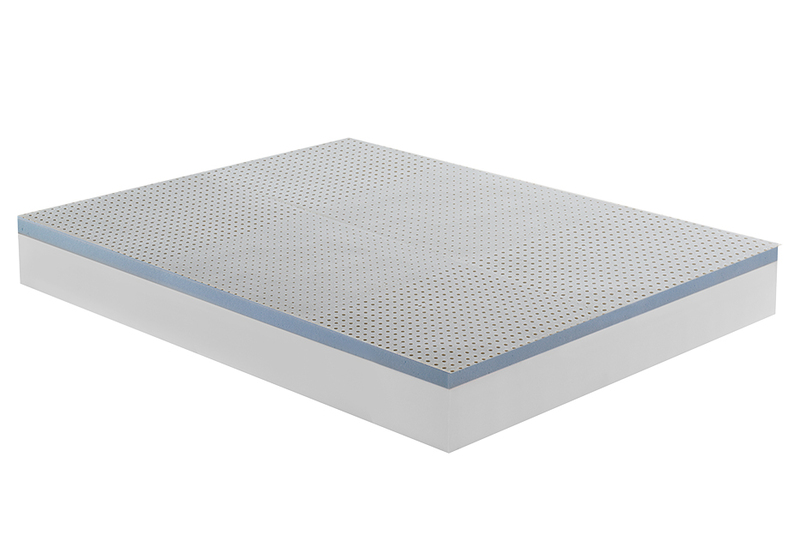 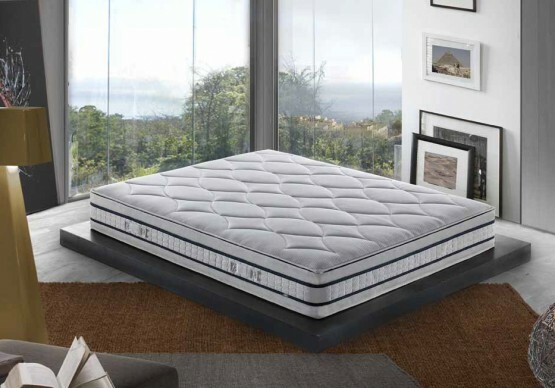 Star is a 100% anti-allergic fibre mattress, with a stretch cover made of the best anti-allergic fabric. 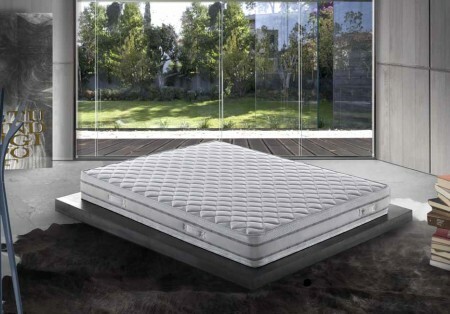 The padding is also made of anti-allergic fibre keeps away mould and microorganisms of all kinds. The inner slab has a Waterfoam support layer and an upper Mind Foam layer. 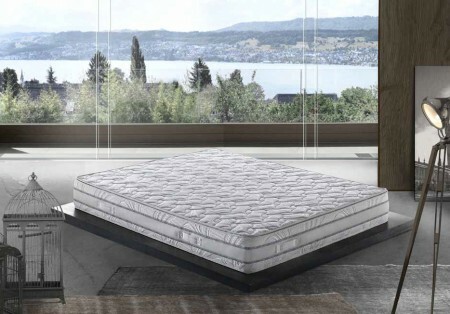 Thanks to the particular finish and the minuscule pores, it allows the steady airflow while drastically decreasing humidity in favour of perfect breathability.